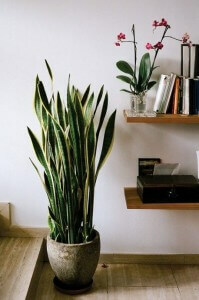 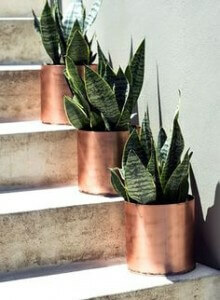 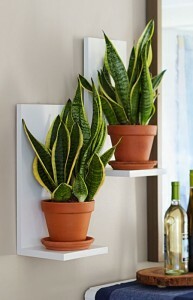 If a prize were available for the most tolerant plant, Snake Plant would certainly be the winner! 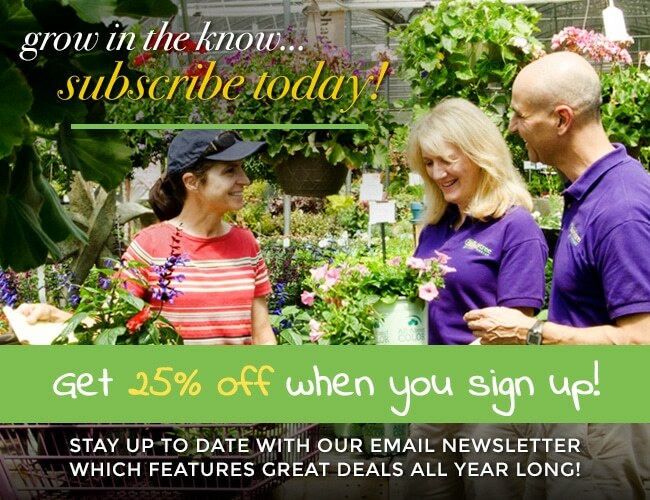 These plants can be neglected for weeks at a time; yet, with their strappy leaves and architectural shape, they still look fresh. 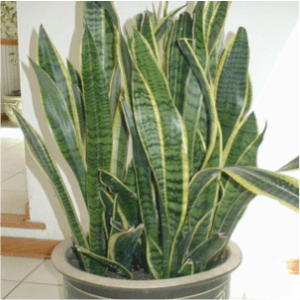 Because the Snake Plant can survive in just about any environment and tolerates drought well, it is a great plant for beginners.